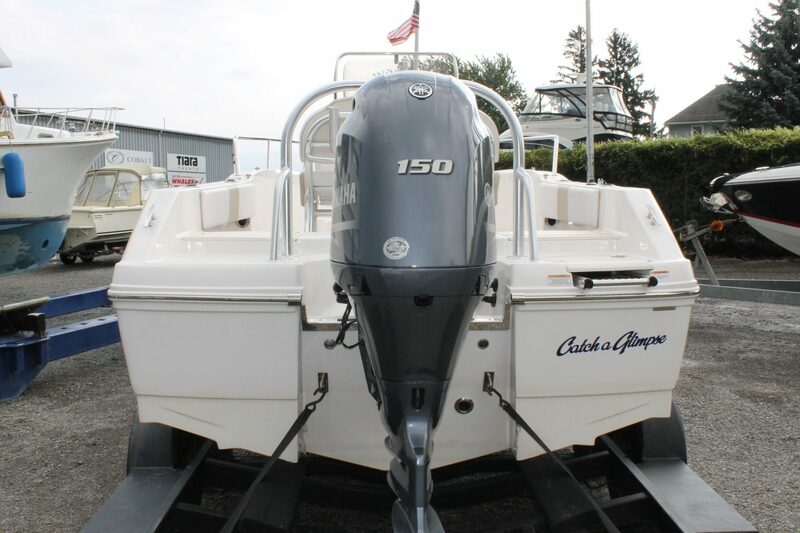 This 2018 R180 CC is a new arrival and has only 21 hours on its 150 HP Yamaha 4-stroke. 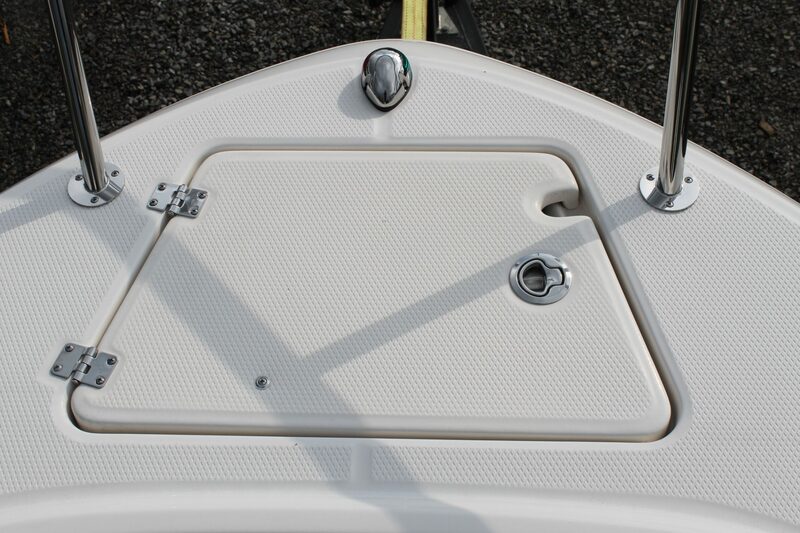 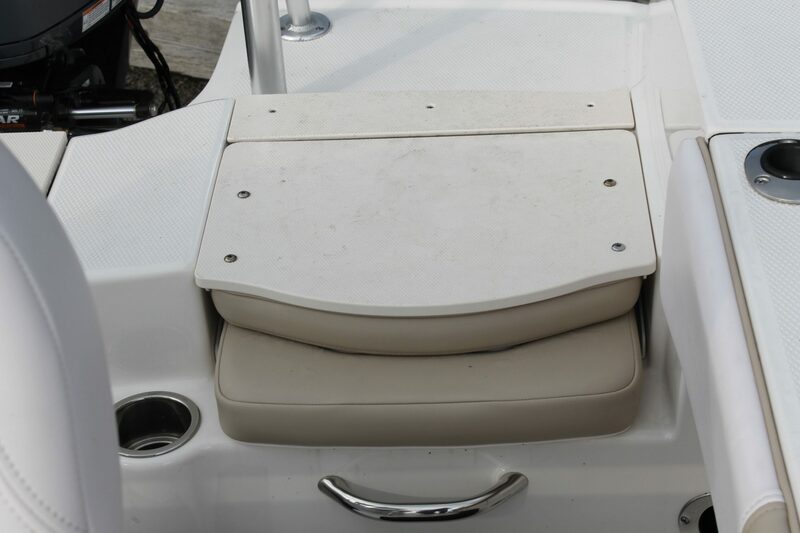 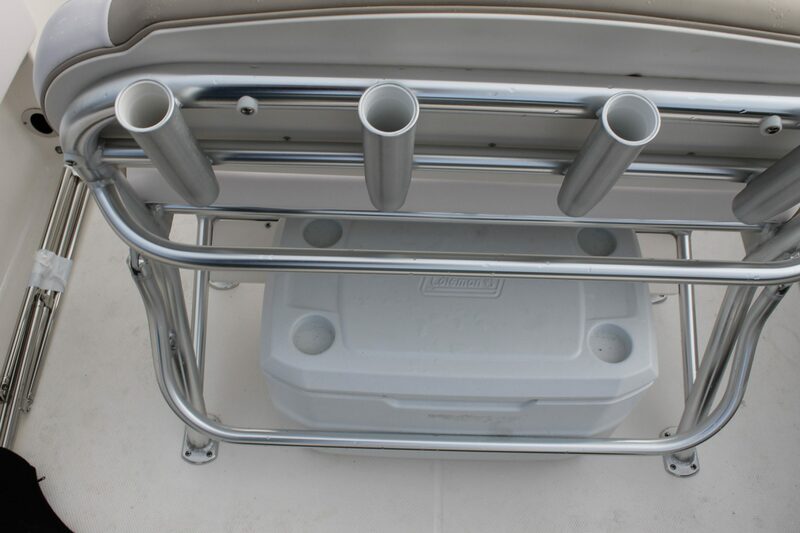 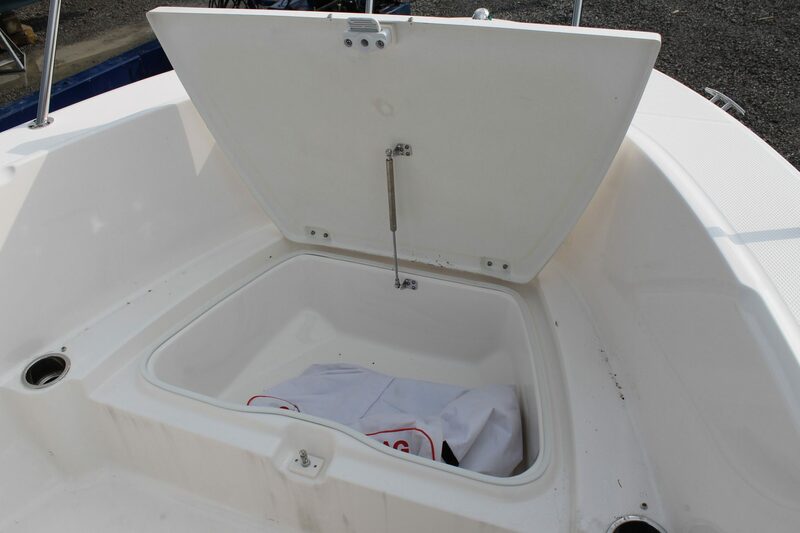 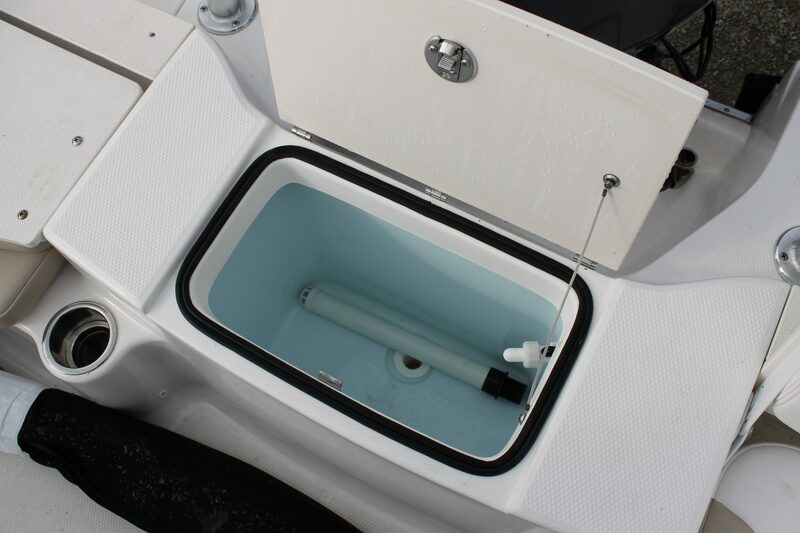 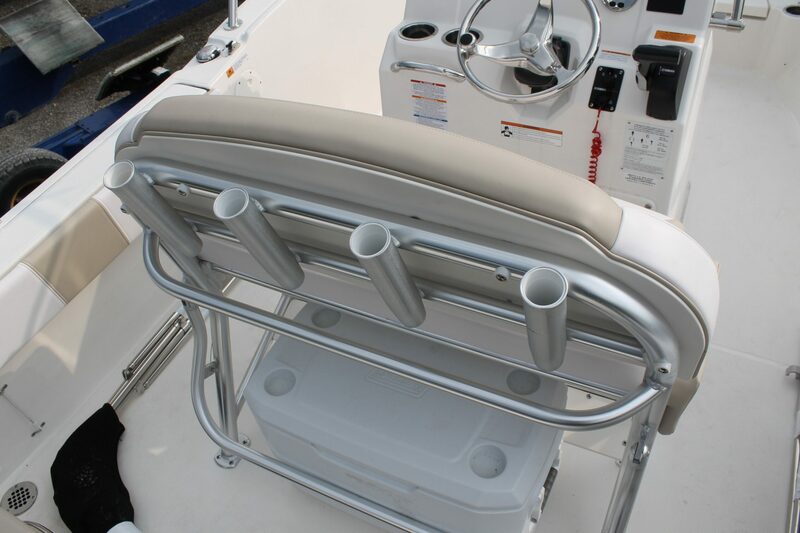 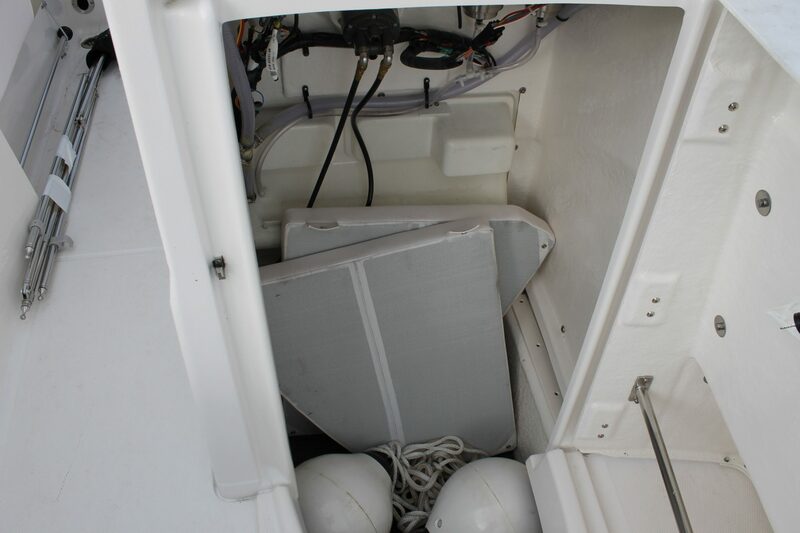 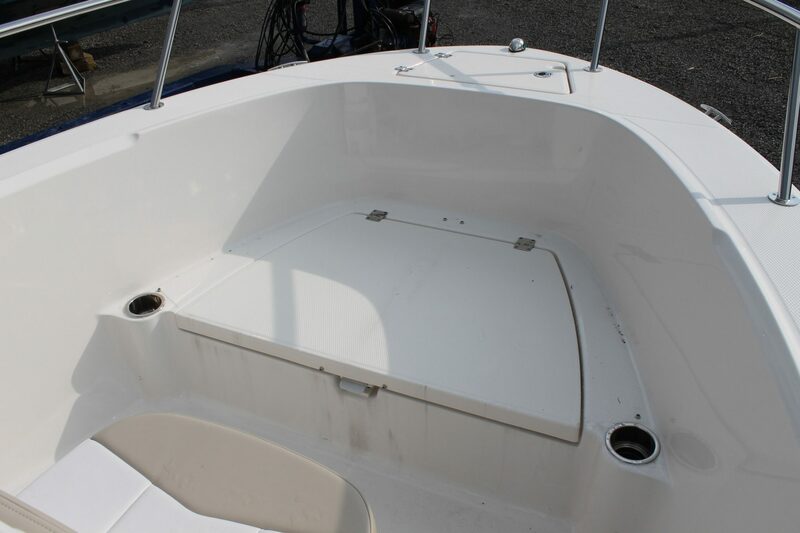 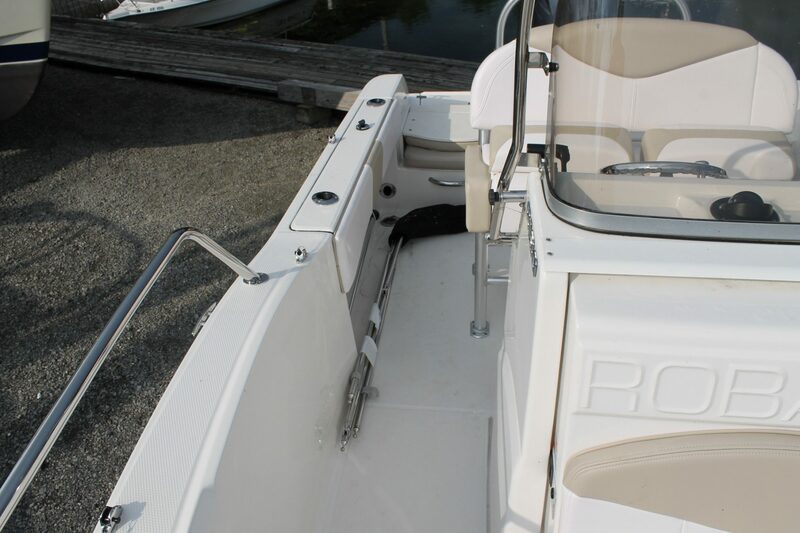 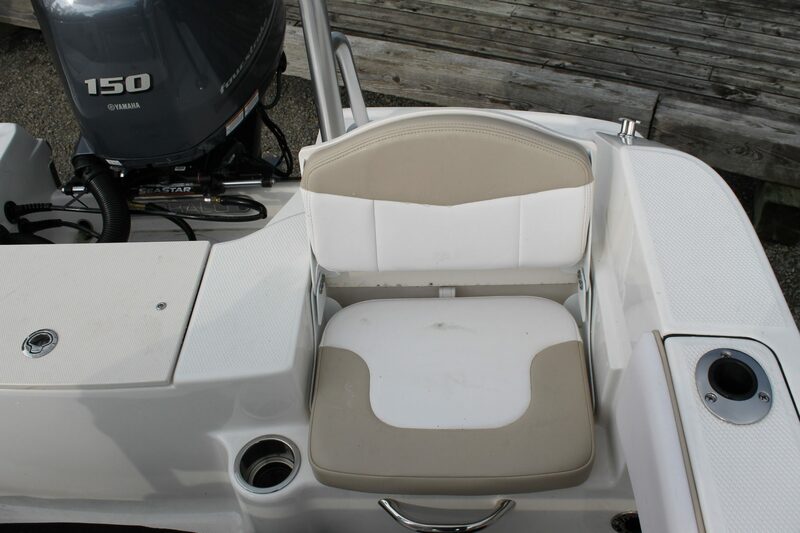 And the R180 comes well equipped with a bimini top, bow cushions, 15-gallon live well, and Coleman cooler. 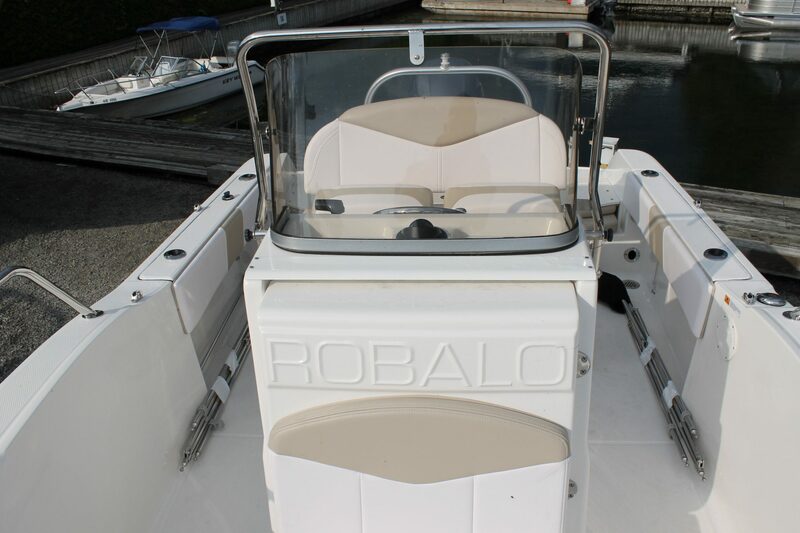 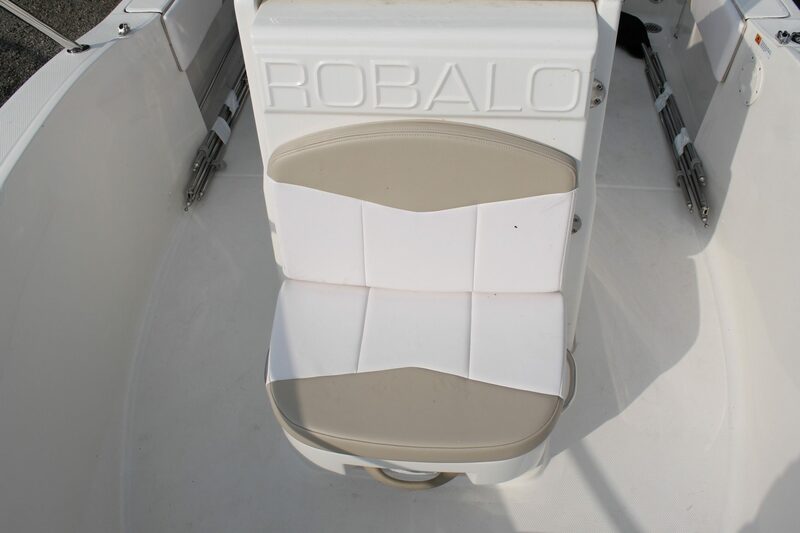 At Robalo, building world-class fishing boats is a passion and a way of life. 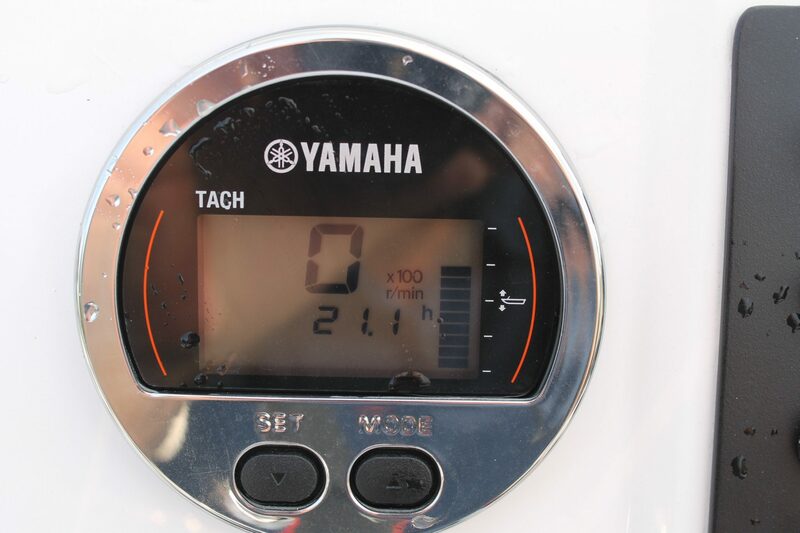 This 2018 R180 CC is a new arrival and has only 21 hours on its 150 HP Yamaha 4-stroke. 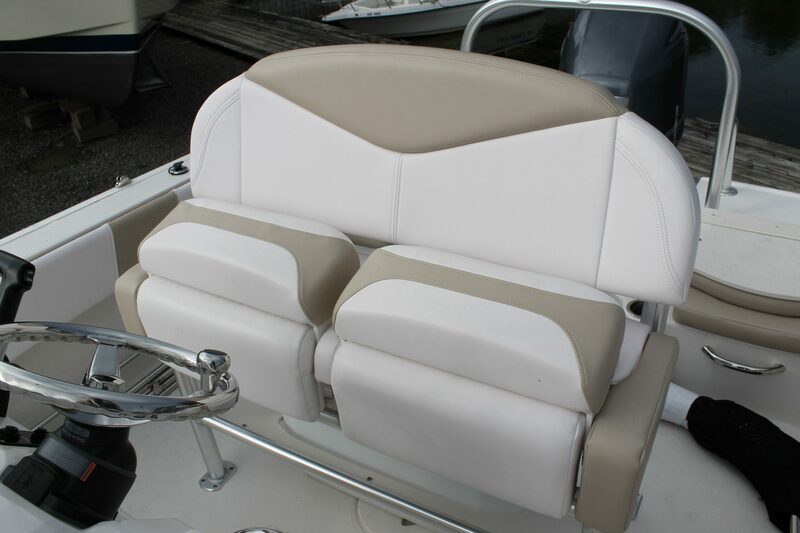 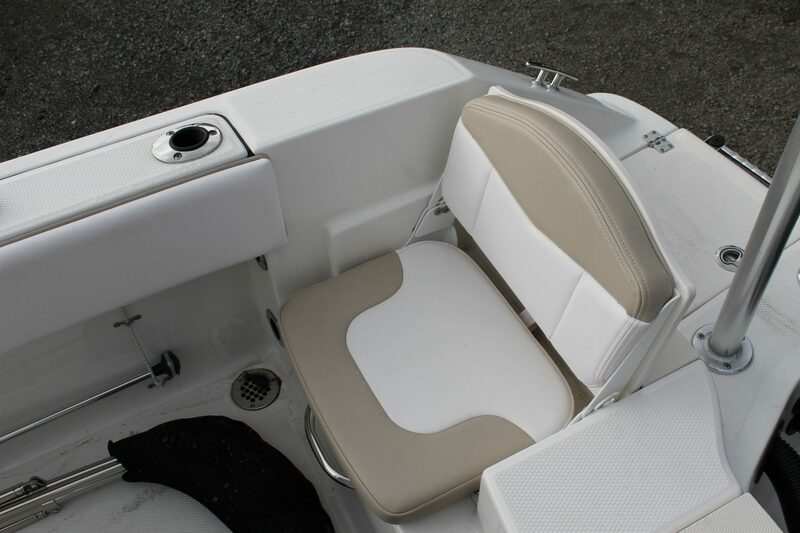 The R180 comes well equipped with a bimini top, bow cushions, 15-gallon live well, and Coleman cooler. 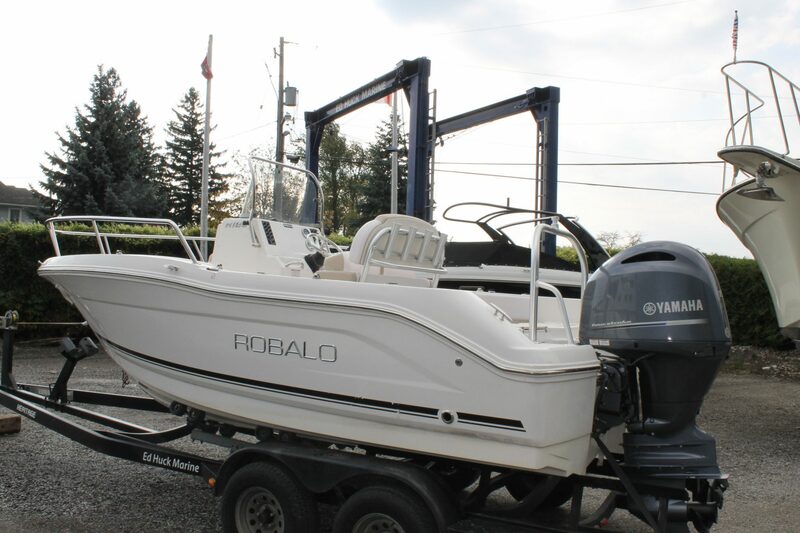 At Robalo, building world-class fishing boats is a passion and a way of life. 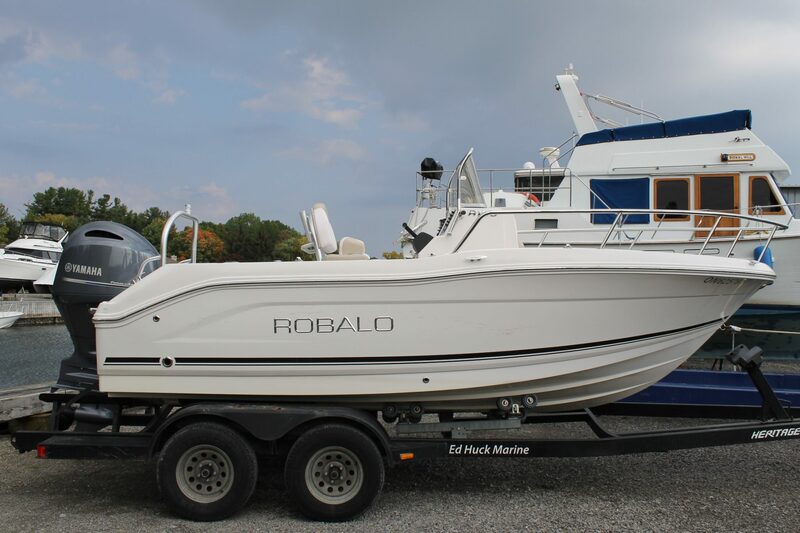 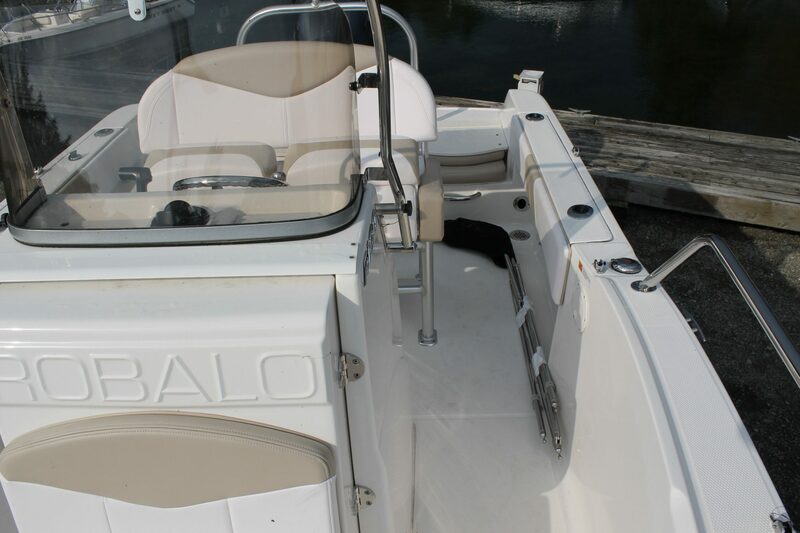 A leader in the marine industry since 1968, Robalo is renowned for its heavy-duty construction, legendary ride and unwavering desire to stay on the cutting edge of innovation. 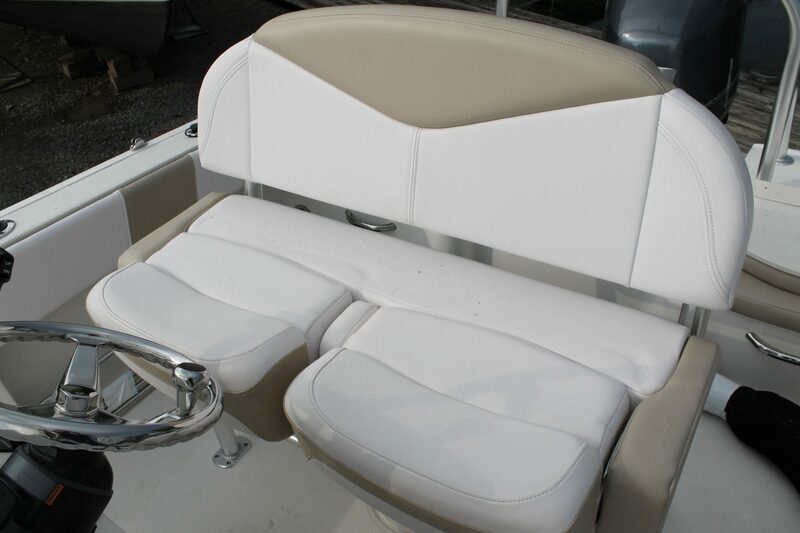 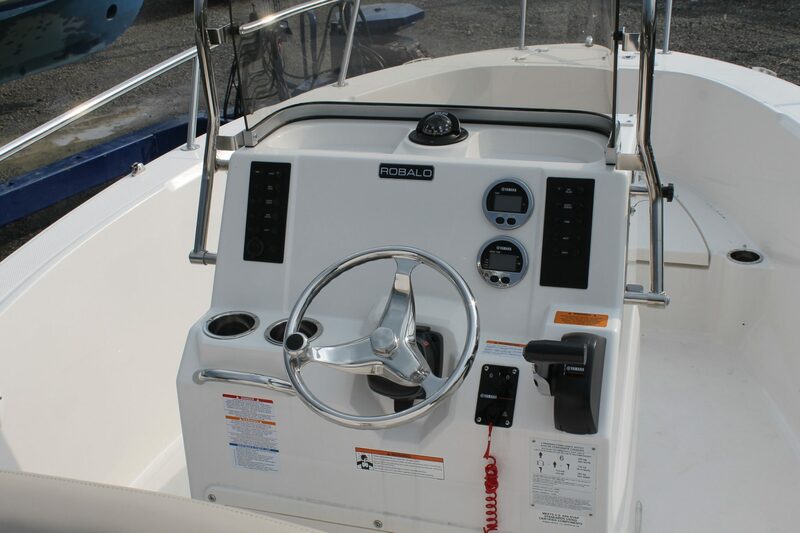 We invite you to choose from an incredible lineup of Center Consoles, Cayman Bay Boats, Dual Consoles, and Walkarounds.